Motorola has already launched three variants of the budget-centric Moto E5 series i.e the Moto E5, Moto E5 Plus, and Moto E5 Play. However, the company has today launched the new ‘Moto E5 Play Android Oreo (Go Edition)‘, which is an even more affordable iteration of the existing device in this lineup. The new Moto E5 Play sports a 5.34-inch FWVGA+ display, with an 18:9 aspect ratio and 480×854 pixels resolution, as compared to the 5.2-inch 720p display on the original Moto E5 Play. This device is powered by the Snapdragon 425, coupled with 1GB of RAM (over the 2GB RAM we see in the original variant) and 16GB of onboard storage. The battery size in the Android Go variant has been reduced to 2,100mAh as compared to the 2,800mAh battery on the Moto E5 Play. In the optics department, this device comes with an 8MP rear camera, along with a 5MP front camera. There’s an LED flash on both the front and back to help you capture photos in low-light. 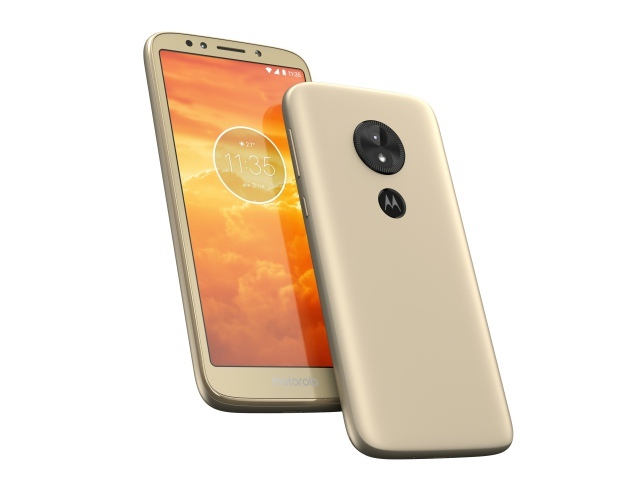 There’s a fingerprint scanner, with the Moto logo, below the camera module on the rear. 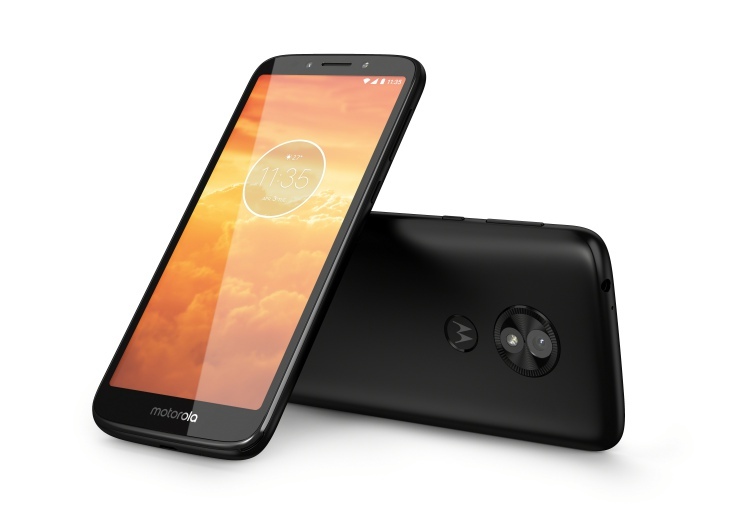 The Moto E5 Play Android Oreo (Go Edition), as the name suggests, runs Android 8.1 Oreo out-of-the-box and will also come with the lightweight Go apps pre-loaded onto the device. This Moto E5 Play Android Go variant, which has been priced at 109 euros (Rs 8,699) is expected to go on sale in 3 color variants – Black, Dark Lake and Flash Gray. This device will first land in Europe and Latin America by the end of this month, with no exact date for an India launch available just yet. So, will you be picking up this Android Go device? Let us know in the comments below.